Company: Electrical and Building Materials shop at Rashidiya, Dubai. 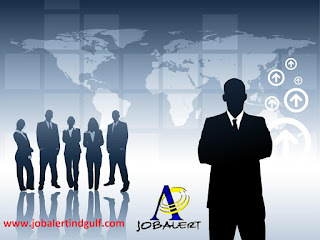 Required Salesman (Male) with 2 years (U.A.E) working experience to work in Electrical and Building Materials shop at Rashidiya, Dubai. Interested candidate Please contact on 050-5150133.